In this blog, we will explain the differences between Sygic GPS Navigation and Sygic Car Navigation. These two navigation apps are very similar but at the same time two different standalone products. Both Sygic GPS Navigation and Sygic Car Navigation are mobile navigation applications for smartphones with Android or iOS. 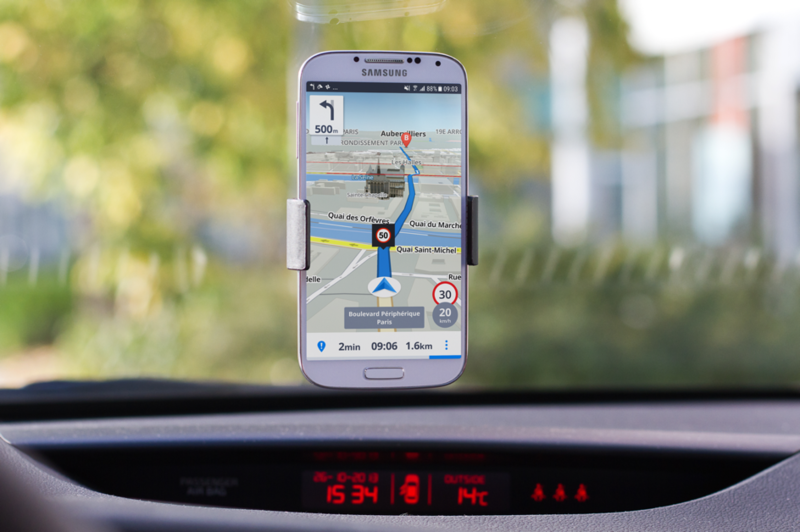 Both offer beautifully designed 3D offline maps and powerful navigation features. The apps do not require an internet connection for navigation as all maps are stored on your device. Connectivity. Sygic GPS Navigation and all its features works with smartphones, and the navigation is displayed on the smartphone screen only. Sygic Car Navigation and all its features, is specially optimized to work with your car’s built-in infotainment system via smartphone-to-dash connectivity, so the navigation is projecting directly onto infotainment screen. You also can control the navigation through the steering wheel controls, dashboard buttons or touch screens. When a smartphone with Sygic Car Navigation is paired to the vehicle via USB cable and projected it aims to reduce a driver’s urge to pick up and look at their mobile device for navigation. Design. Sygic GPS Navigation and Sygic Car Navigation have a different user interface. Except for the Car Connectivity option in Sygic Car Navigation, the design is the biggest difference between the two applications. 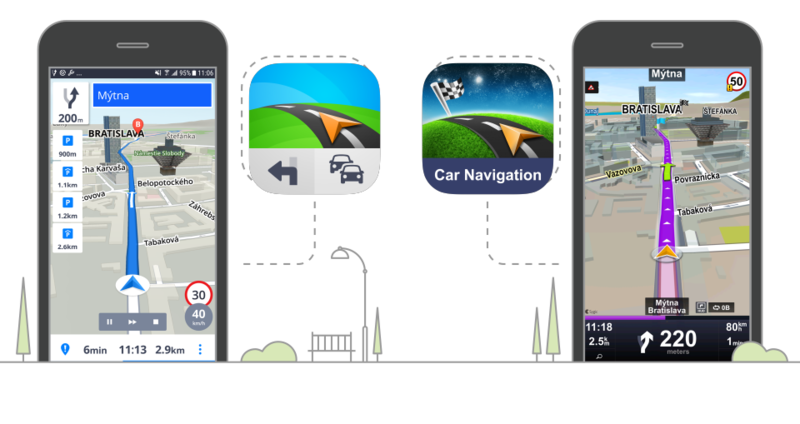 Sygic GPS Navigation a has a modern - flat design. Sygic Car Navigation’s design is similar to the classical PND design. 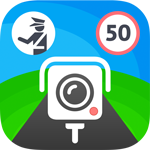 • Can I use smartphone-to-dash connectivity with Sygic GPS Navigation? No, smartphone-to-dash connectivity is a feature supported only in Sygic Car Navigation. • Is Sygic Car Navigation part of Sygic GPS Navigation? Sygic Car Navigation is an independent application, with different settings, graphics (UI) and features. 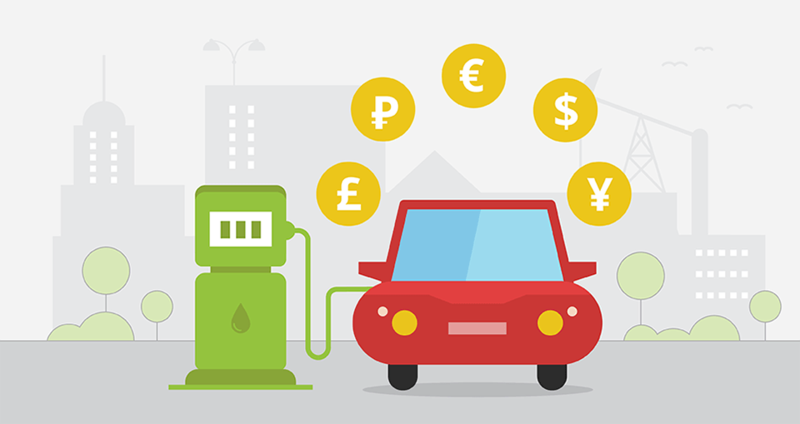 • Can I switch from Sygic GPS to Sygic Car Navigation for free? Sygic Car Navigation is an independent application with a different license agreement, so we have to charge it as a separate product. 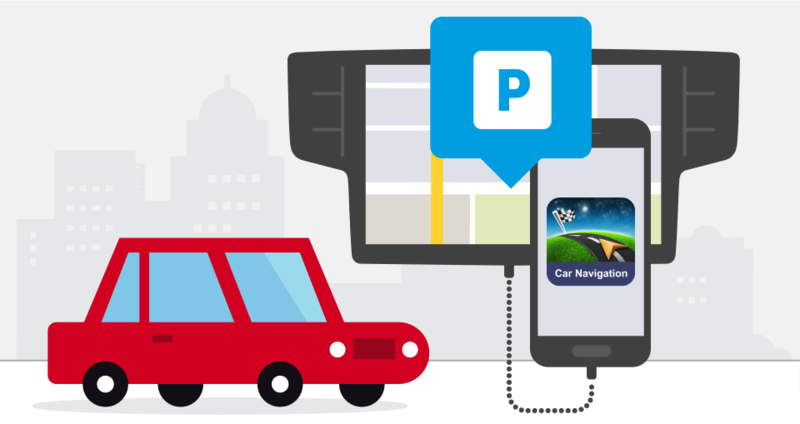 • Can I use Sygic Car Navigation with Apple Car Play or Android Auto? Unfortunately, these two platforms do not support Sygic Car Navigation. You can read more about it in this blog post. 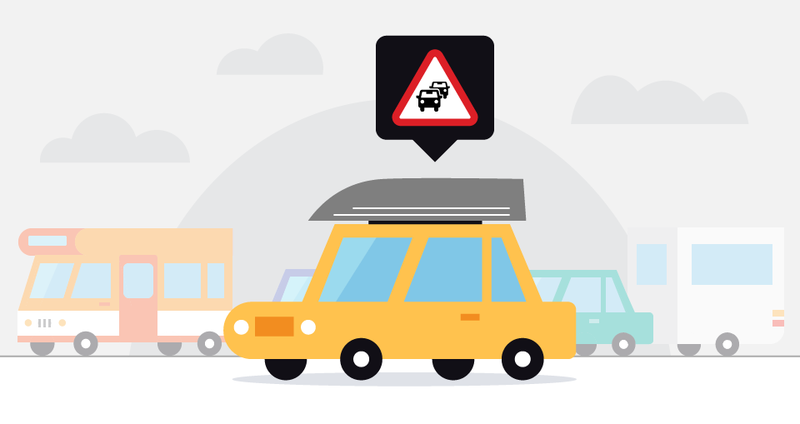 • Which cars and smartphones are compatible with Sygic Car Navigation? We are compatible with 8 car makers so far and still growing. For each car, there is a certain compatible smartphone.